As all of you may know, every week, we run a special promotion showcasing a product that we use and sell at Spa Swina. 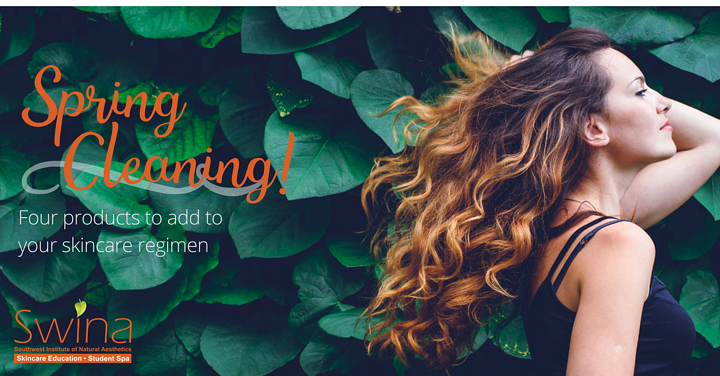 The three main brands that Spa SWINA offers our clientele are Hylunia, Rhonda Allison, and EltaMD. These companies strive to put highly effective products of the purest quality on the professional market. We put tremendous value in bringing our students and clients the very best products available in order to achieve maximum results, while protecting the body from harmful ingredients that so many other products contain. It only takes 26 seconds for toxic ingredients to seep through the skin, into the bloodstream, organs, and tissues. So when you make the decision to protect and nourish your face, you are consciously supporting the entire body. Read more to see which of last month’s Products Of The Week would make a great addition to your skincare regimen. This is an excellent glycolic herbal-based cleanser that lathers as it is worked into the skin. This facial cleanser is extremely beneficial for thick, oily, impure, blemished skins. 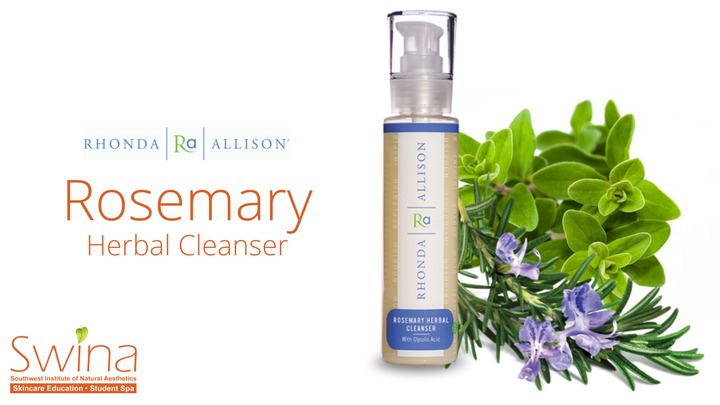 Rhonda Allison's Rosemary Herbal Cleanser leaves the skin squeaky clean while alpha hydroxy acid (AHA) softens skin cells and reduces surface build-up. Best way to use: Pump dime-sized amount, lather, and massage into skin for several minutes. Rinse well with lukewarm water and pat dry. Not recommended for someone who is AHA sensitive. Rosemary leaf oil tones, lifts and tightens the skin to create a healthy complexion. Marjoram leaf oil is anti-inflammatory, like rosemary, and antibacterial, which ensures optimal cleanliness without irritating the skin. Glycerin moisturizes the skin to leave a clean, soft feeling. Natural sugar surfactant to gently exfoliate dead skin. Feel fresh all day long. Lemongrass Mist is a refreshing toner designed to balance skin and reduce the appearance of large pores, keeping you feeling fresh and clean all day long. Best way to use: After cleansing, mist all over face and neck. Mist as necessary throughout the day to hydrate and refresh skin. 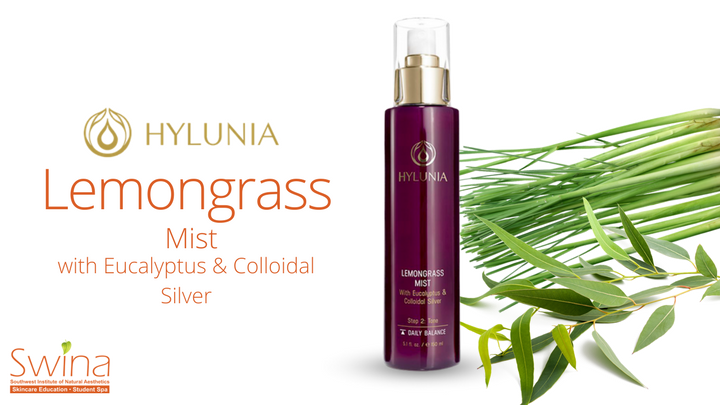 Lemongrass firms the skin and minimizes pores. Eucalyptus oil helps reduce inflammation. Aloe vera soothes the skin reducing redness and puffiness. Colloidal silver is antiseptic and antibacterial to maintain freshness. Simple, daily shower formula for all your cleansing needs. With advanced lighteners and natural bamboo stem extracts, this brightening scrub provides cutting-edge brightening power with deep cleansing capabilities. Enhanced with antibacterial and antioxidant support, this pro-strength scrub gives skin a luminous glow while exfoliating surface dead skin cells for a smooth, polished, bright complexion. Best way to use: Squeeze a pea-sized amount in dampened palm and apply to face and neck. Massage beads into the skin for a few minutes and rinse with warm water and pat dry with soft cloth. 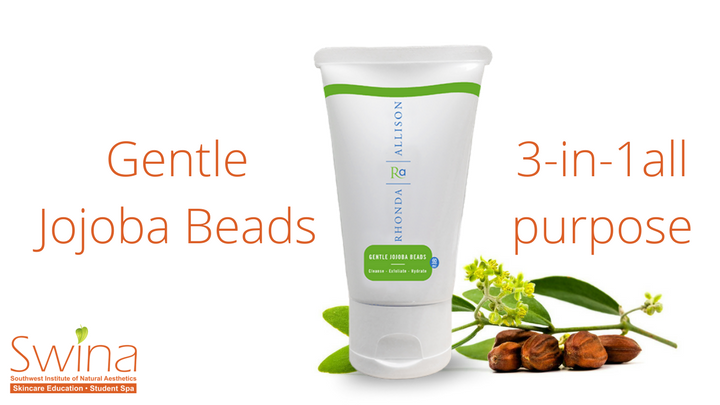 Jojoba esters (aka beads) gently exfoliates and hydrates skin without leaving skin greasy or clogging pores. Aloe leaf juice soothes the skin and reduces redness and puffiness. 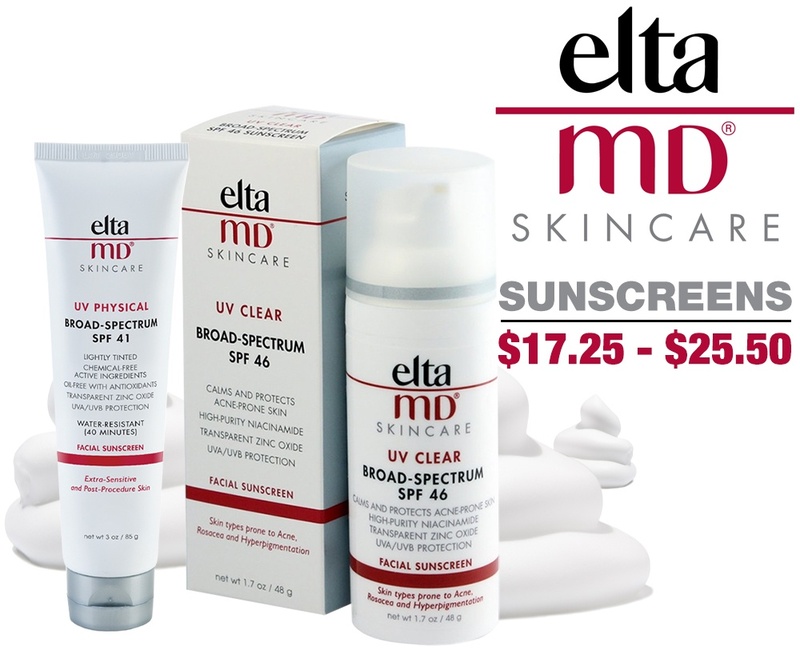 Currently, the Product of the Week is any EltaMD Skincare sunscreen, so they’re 25% off. Sunscreen helps prevent sunburn and decreases risk of skin cancer and early skin aging. All EltaMD sunscreens are recommended by The Skin Cancer Foundation as effective broad spectrum sunscreens. 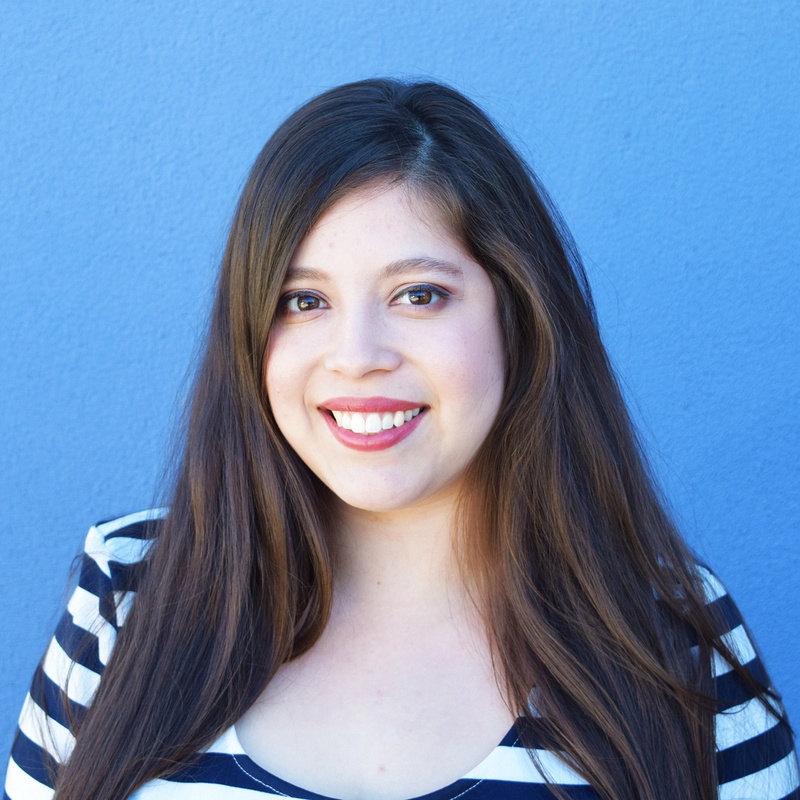 These sunscreens are noncomedogenic, sensitivity-free, fragrance-free and paraben-free. Skin Type: Each facial sunscreen is tailored for specific skin types. Body sunscreen for all skin types. Best way to use: For all sunscreens, apply generously 15 minutes before sun exposure. Reapply every 2 hours. Zinc oxide is a mineral that works as a sunscreen agent by reflecting and scattering UVA and UVB rays. Hyaluronic acid retains moisture and improves skin texture by buffing flakes and restoring suppleness. Tocopheryl acetate (aka vitamin E) is an antioxidant that reduces free radicals helping to reduce signs of aging. Interested in trying these new products? Ask about them at the front office or book your spa appointment.